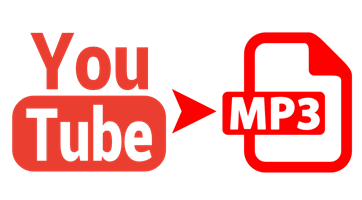 Just by using our simply incredibly amazing website - Convertpanda.com - you can easily convert any Youtube video to mp3! Only within several clicks. All you need to do is follow the 1-2-3 instructions and you're set! Unlike some other services out there - our website is completely free, so you can use our "youtube 2 mp3" converter freely without any hassle. And the best part - you don't need to download any software, plugins or addons. You don't even need to register! Moreover, when conversion is completed you'll be able to select your most desirable download format. And we always convert in the highest (320 kbps) quality.